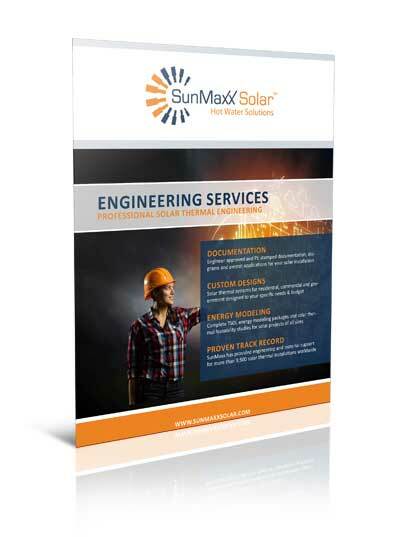 Need More Documents & Submittals? 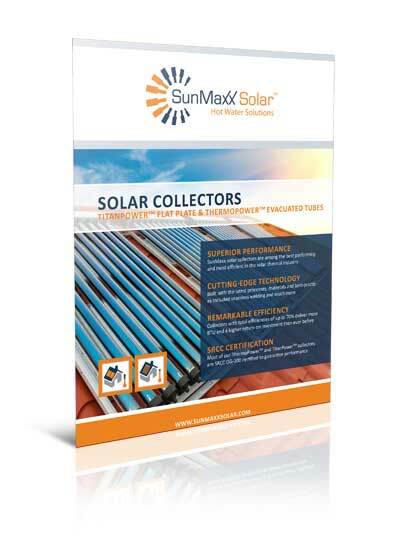 SunMaxx’s ThermoPower evacuated tube solar collectors are an industry-leading line of solar collectors that have been independently tested and certified to provide maximum performance and value. 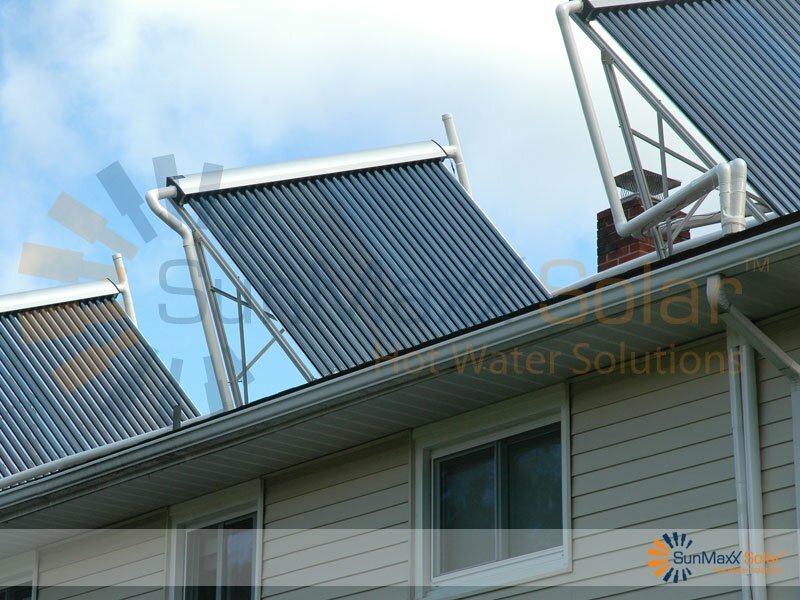 Our ThermoPower evacuated tube solar collectors are ideal for domestic hot water, space/radiant heating and pool heating for residential, commercial and municipal applications. 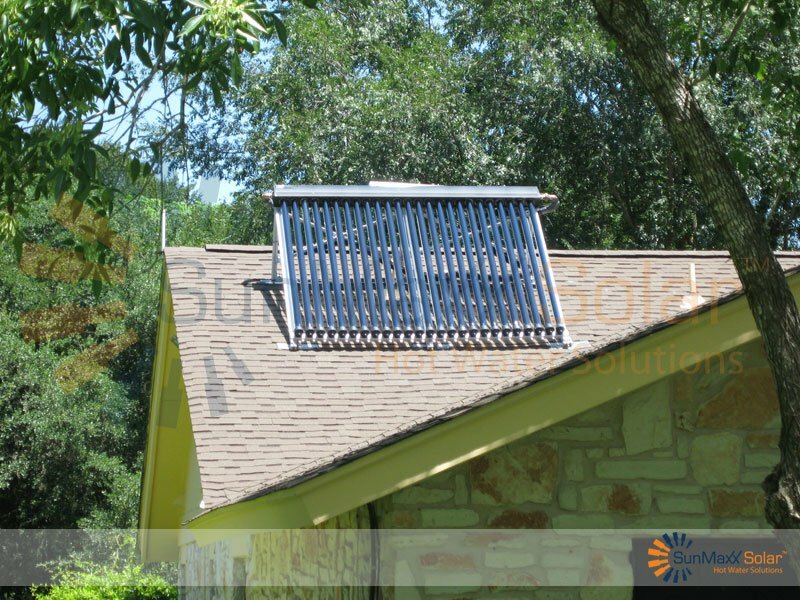 SRCC certification gives you an independent reference point to judge the performance of evacuated tube solar collectors from major competitors against each other. Our evacuated tube collectors won outperform our competitors. 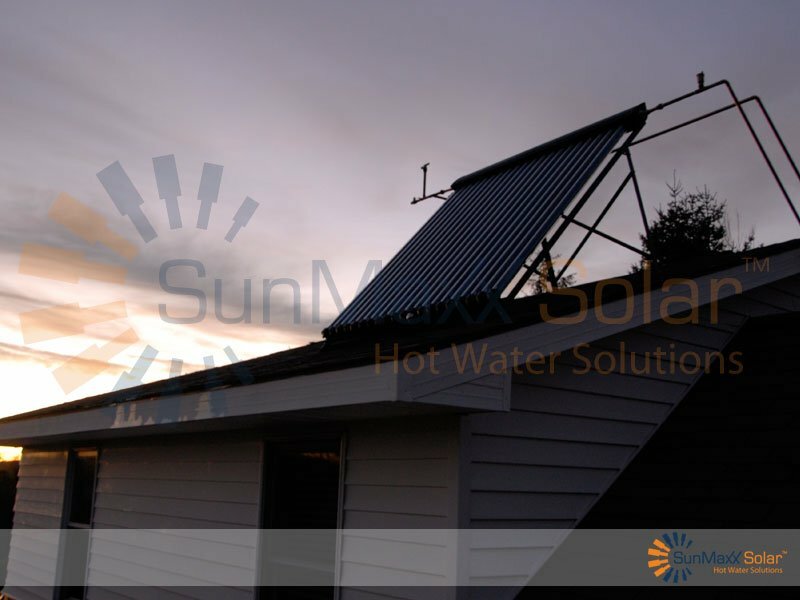 We have trained more than 3,000 professional solar hot water and heating installers across the USA and around the world. 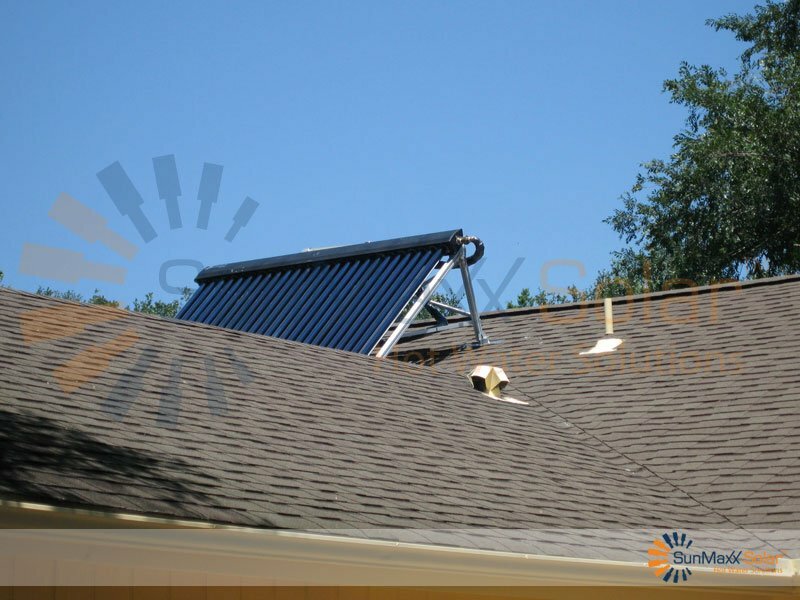 This team of professionals is dedicated to providing world-class installation and support. Perfect for homes of all sizes and in all climates. 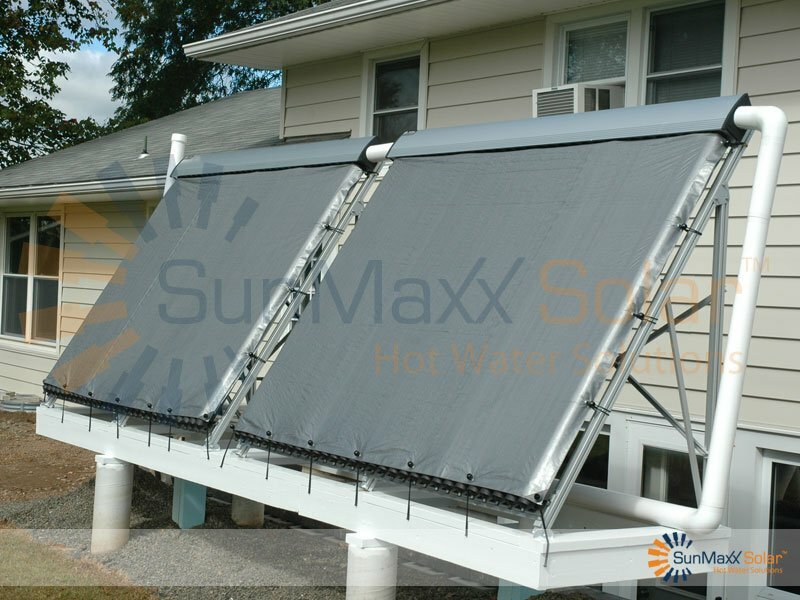 Use our evacuated tube solar collectors with any of our HelioMaxx pre-packaged kits for your general hot water and/or radiant and space heating needs. 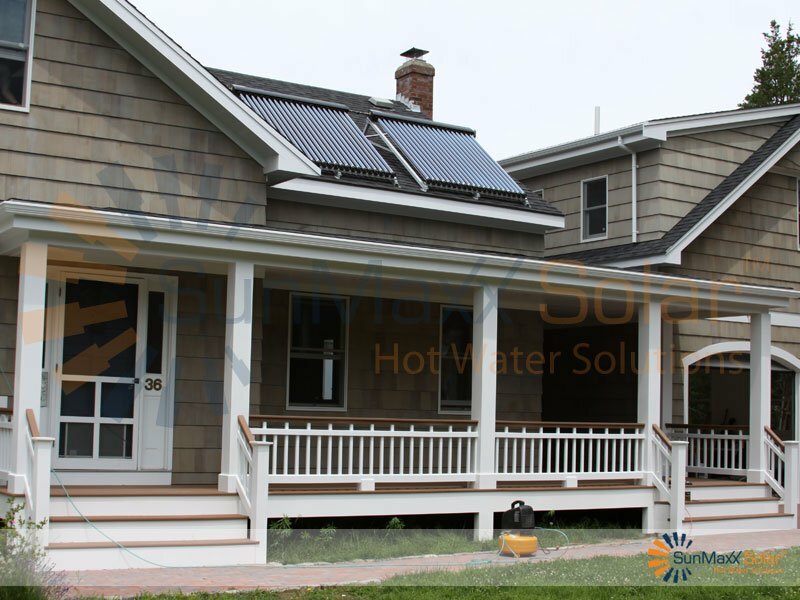 Our ThermoPower collectors are ideal for any commercial or municipal solar hot water or heating application including general hot water, space/radiant heating, process heating, pool & spa heating and more. ThermoPower-RP-VHP-58X1800MMTUBEHP-10 NA Heat pipe inserted inside of evacuated tube (set). 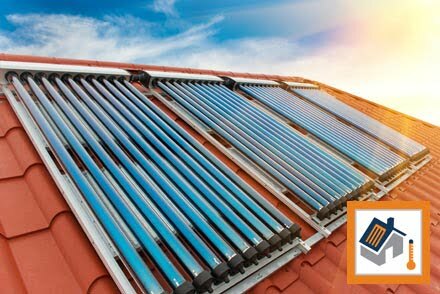 ThermoPower-RP-VHP-Ring NA EPDM ring installed between class a manifold body around each tube. 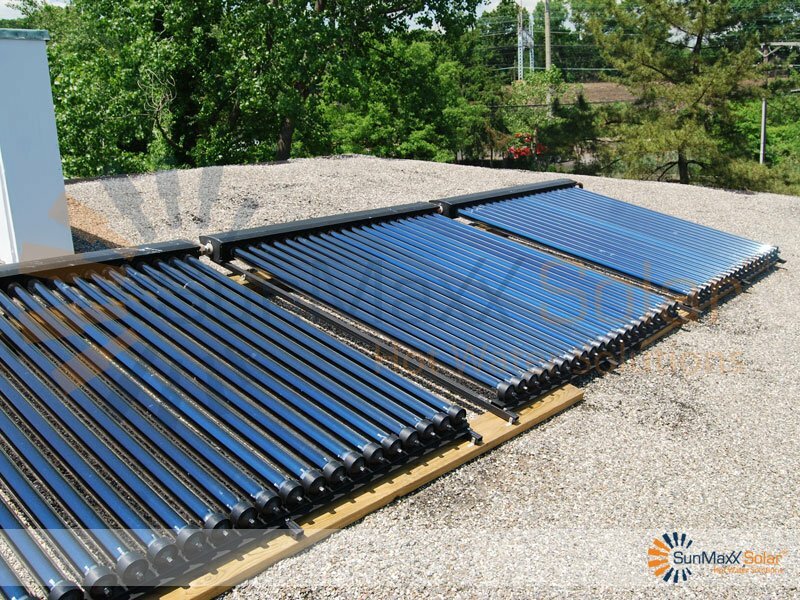 ProtectMaxx-GLYCOL-FG-50PCT-5G 1 High temp solar glycol, required to not void collector warranty. Pre-mixed to 50%. FlowMaxx-A-1IN-1IN-PF-M (1" fitting") 4 FlowMaxx line set quick connects. 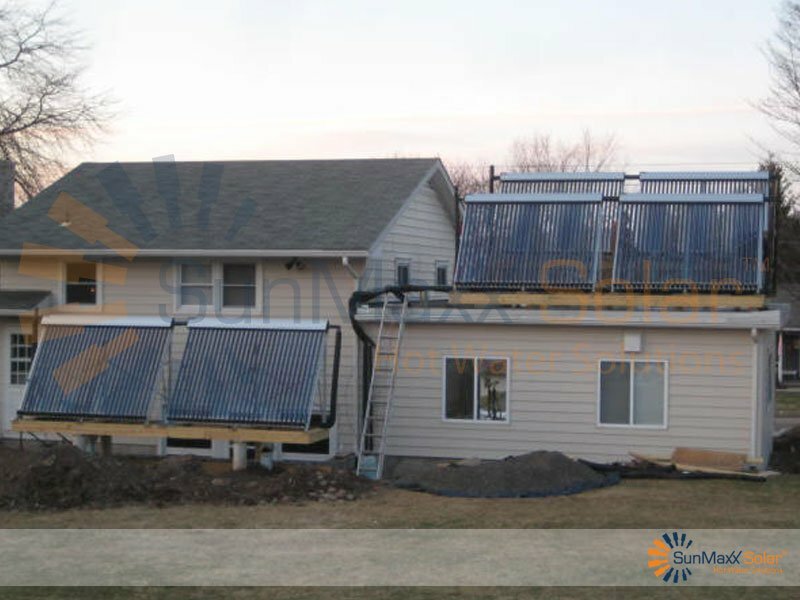 Note, we connecting evacuated tube collector to ridge pipe, a thermal expansion compensator must be used to prevent unnecessary thermal expansion stress on the collector field connections. This can be accomplished be using a small section of FlowMaxx line set + quick connects, to build flexible connector. 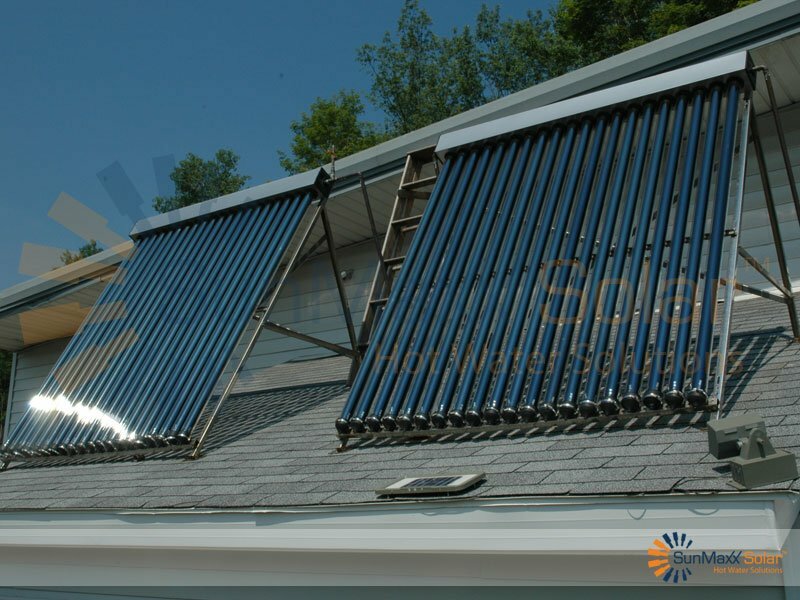 Note, if using all stainless steel pipe to connect the collector field; additional thermal expansion joint not required. XMaxx-HW-UNION-1IN-F 1 For interconnecting multiple collectors together. Maximum number of interconnections without expansion joint (2 VHP30). ConnectMaxx-TPALDH29-2FM-V2 2 or 1 Base mounting aluminum rail or Base mounting rail kit + shafer roof lags. Note the V2 kit includes all hardware required to connect from collectors frame to the roof. XMaxx-HW-PLS30-Caulk 1 Rated roof sealant for sealing all roof penetrations. ConnectMaxx-TRUV-AS-MLLFLASH-KIT 6 When mounting on asphalt or metal roof, where normal shafer bolts from above V2 mounting kit are too wide for rafter. Normal installation on purlin / residential roof. ConnectMaxx-TPALDH29-2FM-V2 2 or 1 Base mounting aluminum rail or Base mounting rail kit*.Note, some hardware from V2 kit will not be used for mounting to tile roofs (pending installation method). 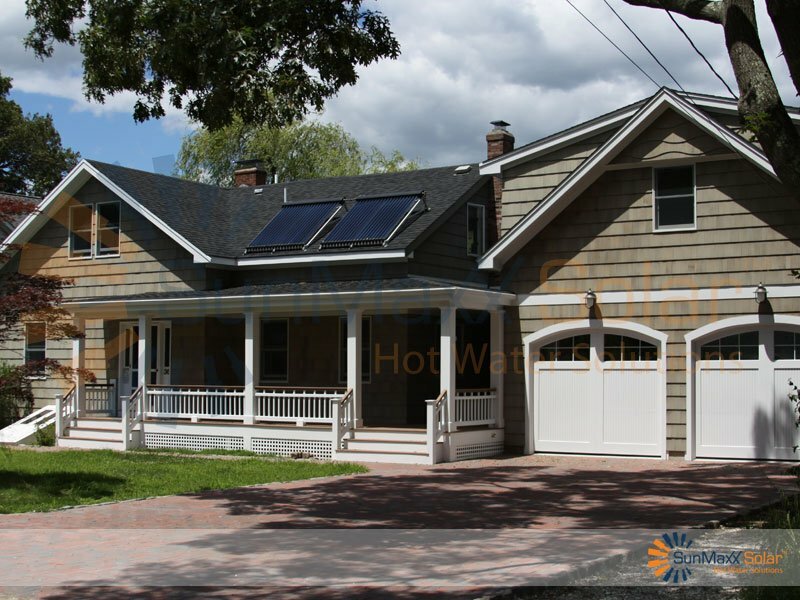 ConnectMaxx-UV-QMUTM-TILE-V2 6 Allows for mounting to all tile roof types. 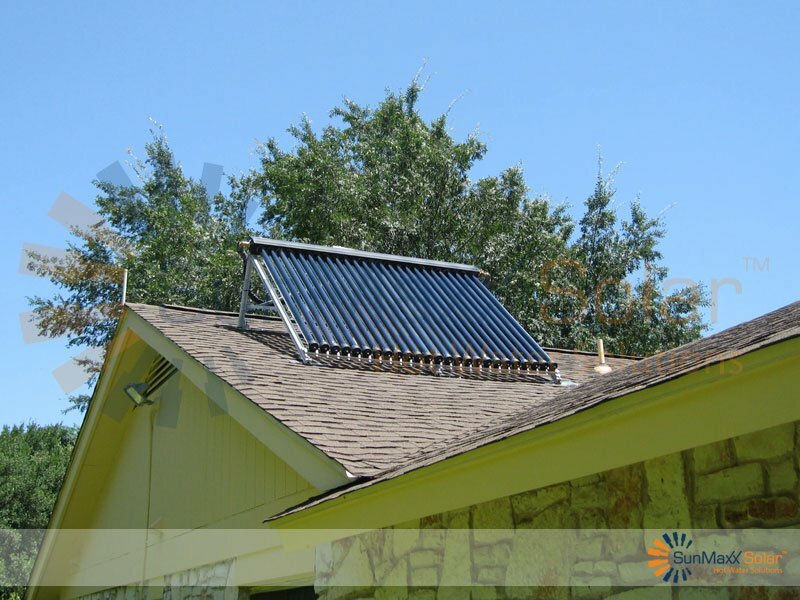 The VHP series collector includes free standing mounting hardware, however depending on code requirements, additional mounting configurations are recommended. Rated roof sealant for sealing all roof penetrations. 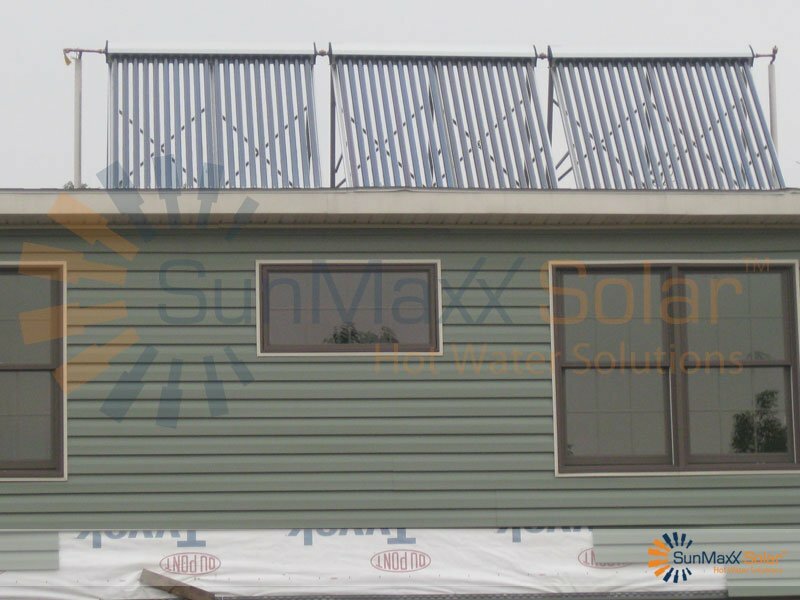 ConnectMaxx-TRUV-AS-MLLFLASH-KIT 6 When mounting on asphalt or metal roof, where normal shafer bolts from above V2 mounting kit are too wide for rafter. Normal installation on purlin / residential roof. Includes lag bolts for fastening into wood purlins/rafters. ConnectMaxx-TRUV-LBASE 6 Collects frame of collector to the MLL flashing kit. ConnectMaxx-TPALDH29-2FS-V2 1 Free standing mounting kit. Includes all components for “A-Frame”. Does not include lag bolts for connection into roof material. ConnectMaxx-TRUV-1FS-FTLEG-V3 3 Front Leg for incline mounting kit (includes lag bolt for roof). ConnectMaxx-TRUV-1FS-BLEG-V3 3 Rear Leg for incline mounting kit (includes lag bolt for roof). ThermoPower-A-VDF-TUBE-18 1 Package of 18pcs; ThermoPower-VDF tubes, 47x1600mm. Replacement glass. XMaxx-HW-BUSHING-3/4IN-1/2IN 2 Adapter from ½” to ¾” (female NPT), makes easy to interconnect with line set quick connects. FlowMaxx-A-3/4IN-3/4IN-PF-M* 4 FlowMaxx line set quick connects. 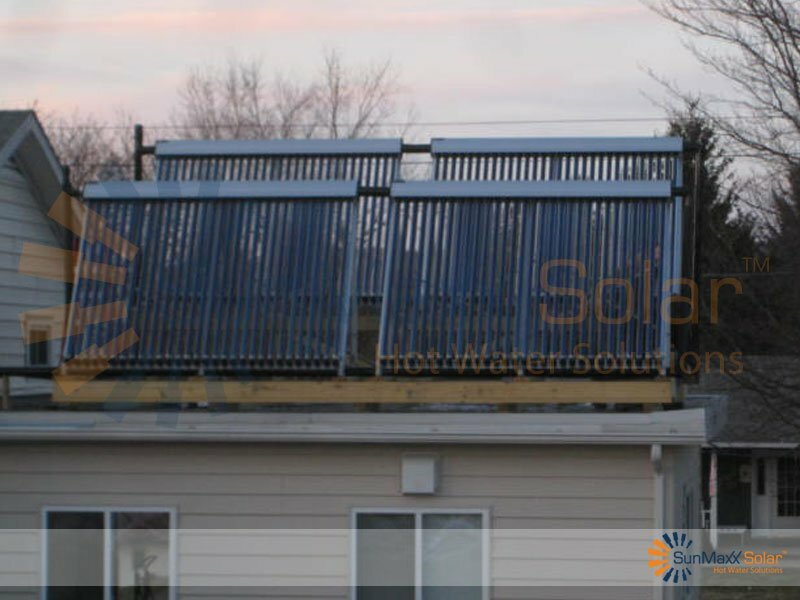 Note, we connecting evacuated tube collector to ridge pipe, a thermal expansion compensator must be used to prevent unnecessary thermal expansion stress on the collector field connections. This can be accomplished be using a small section of FlowMaxx line set + quick connects, to build flexible connector. 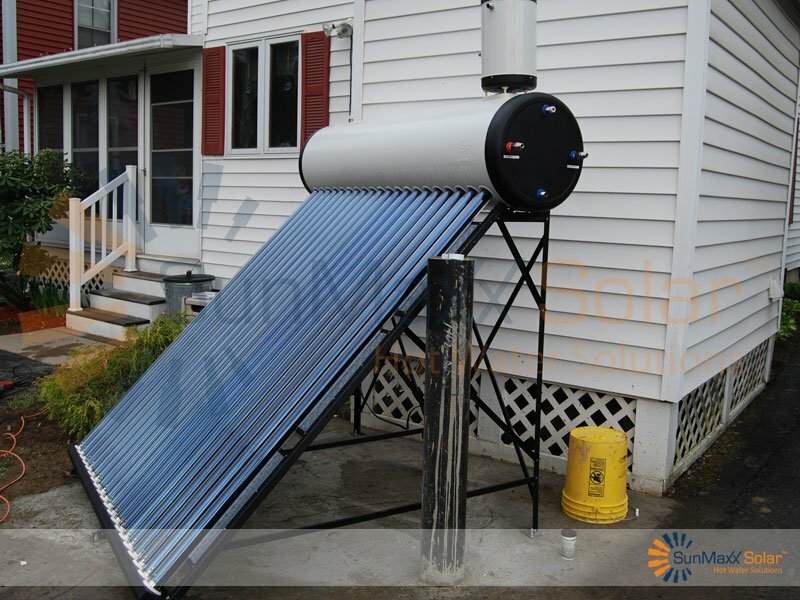 Note, if using all stainless steel pipe to connect the collector field; additional thermal expansion joint not required. XMaxx-HW-UNION-1/2IN-F 1 For interconnecting multiple collectors together. Maximum number of interconnections without expansion joint (3 VDF20). ConnectMaxx-TPALDH29-2FM-V3 or ConnectMaxx-TPALDH29-2FM-V2 2 or 1 Base mounting aluminum rail or Base mounting rail kit + shafer roof lags. Note the V2 kit includes all hardware required to connect from collectors frame to the roof. ConnectMaxx-TRUV-AS-MLLFLASH-KIT 4 When mounting on asphalt or metal roof, where normal shafer bolts from above V2 mounting kit are too wide for rafter. Normal installation on purlin / residential roof. ConnectMaxx-TPALDH29-2FM-V3 or ConnectMaxx-TPALDH29-2FM-V2 2 or 1 Base mounting aluminum rail or Base mounting rail kit*.Note, some hardware from V2 kit will not be used for mounting to tile roofs (pending installation method). 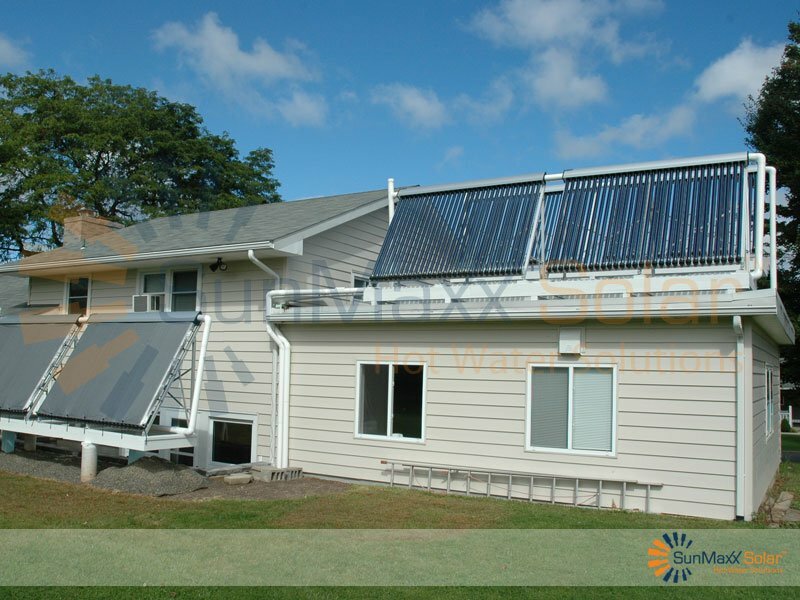 ConnectMaxx-UV-QMUTM-TILE-V2 4 Allows for mounting to all tile roof types. ConnectMaxx-TRUV-1FS-FTLEG-V3 2 Front Leg for incline mounting kit (includes lag bolt for roof). ConnectMaxx-TRUV-1FS-BLEG-V3 2 Rear Leg for incline mounting kit (includes lag bolt for roof). 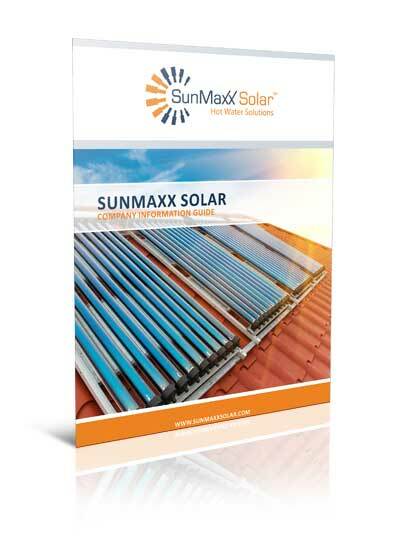 Sunmaxx acquires CSA Certifications on the 10, 20, 25 and 30 models!